Detective Mary Joe Court returns in the second novel in New York Times bestselling author Chris Culver’s gripping Joe Court series. A volunteer found the body while searching the Missouri backwoods for a pair of missing teenagers. 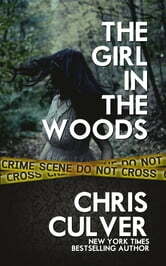 The victim was murdered and dumped at a camp site deep in the woods. It’s tornado season in central Missouri. The air is still. The sky is dark green. There’s a wall cloud to the west. Detective Joe Court knows her team shouldn’t be out there, but they need to collect the evidence before it’s destroyed. 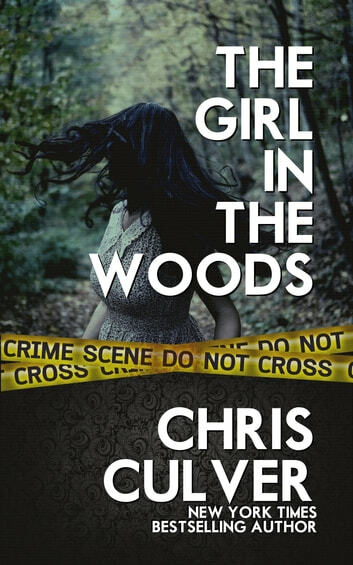 The Girl in the Woods is an awesome thriller full of twists and turns. If you're a fan of Michael Connelly, James Patterson, or John Sandford, check out New York Times bestselling author Chris Culver's Joe Court series today!